JSON fileName = serviceName + "-" + serviceNumericId + ".json"
It’s the url to call to exchange the code for an access token. Input GET parameters required: client_id, redirect_uri, client_secret and code. 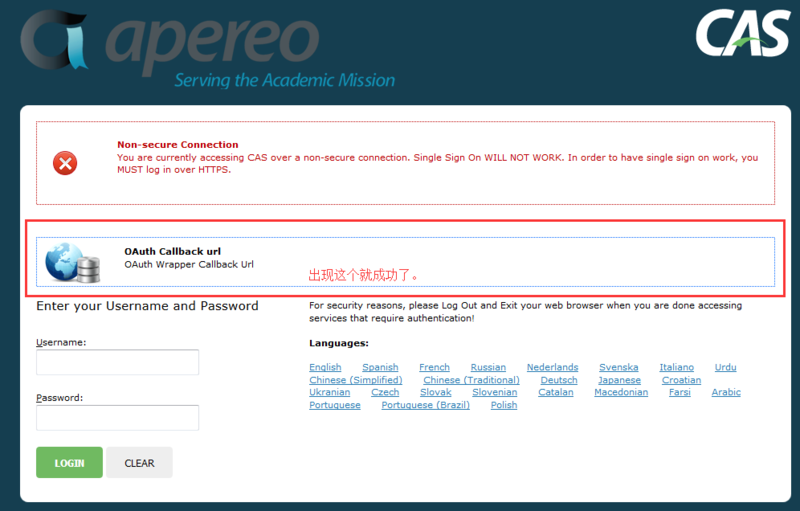 It’s the url to call to get the profile of the authorized user. Input GET parameter required: access_token. The response is in JSON format with all attributes of the user.